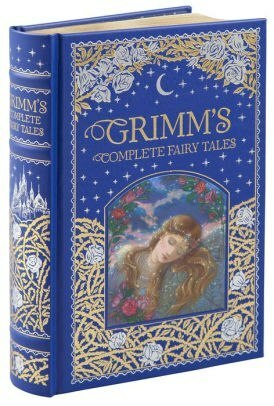 Grimm's Complete Fairy Tales collects more than two hundred tales set down by Jacob and Wilhelm Grimm in the early decades of the nineteenth century, among them some of the best-loved and most famous fairy tales in all literature: "Little Red Riding Hood," "Snow-White and the Seven Dwarfs," "Cinderella," "Sleeping Beauty," "Rapunzel," "Rumpelstiltskin," and "Tom Thumb". Derived from folk tales that had been part of the oral storytelling tradition for centuries, these stories are acknowledged as literary landmarks that transcend their time and culture. 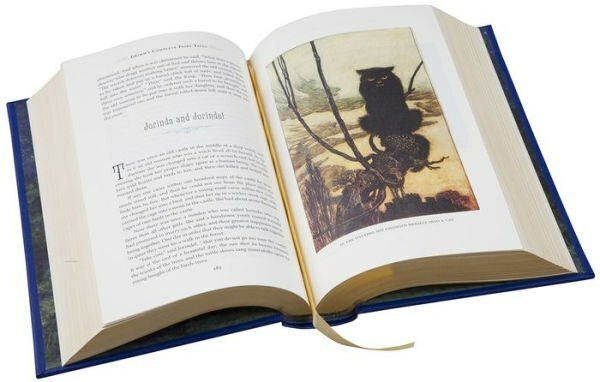 This edition also features ten rarely seen "Children's Legends" and the full-colour artwork of Arthur Rackham. 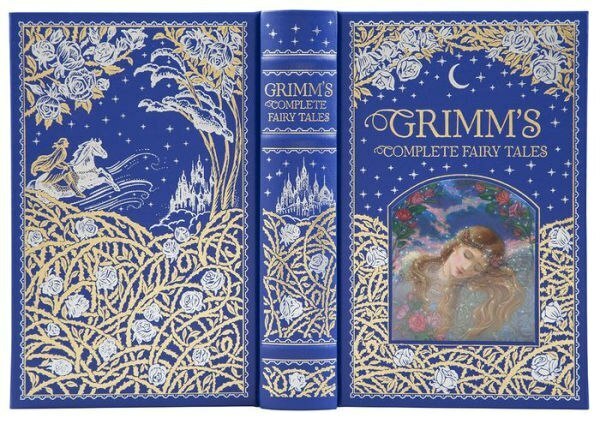 Grimm's Complete Fairy Tales is one of Barnes & Noble's Leatherbound classics. Each volume features authoritative texts by the world's greatest authors in an exquisitely designed bonded-leather binding, with distinctive gilt edging and a silk-ribbon bookmark. Decorative, durable, and collectible, these books offer hours of pleasure to readers young and old and are an indispensable cornerstone for every home library.